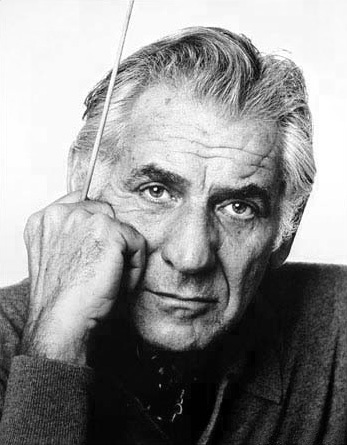 Join Salem Band for an afternoon of music by Leonard Bernstein as we celebrate 100 years of this great American composer. The program includes Bernstein favorites such as “Selections from ‘West Side Story,’” “Wrong-Note Rag,” “Overture to ‘Candide,’” and “Simple Song,” as well as music from “Gypsy,” “Into the Woods,” and “A Copland Tribute” by Bernstein’s friends and influences, Stephen Sondheim and Aaron Copland. Salem Band is led by Salem College instructor of clarinet Eileen Young. Established in 1771, Salem Band is the oldest, continuous mixed wind ensemble in the nation.